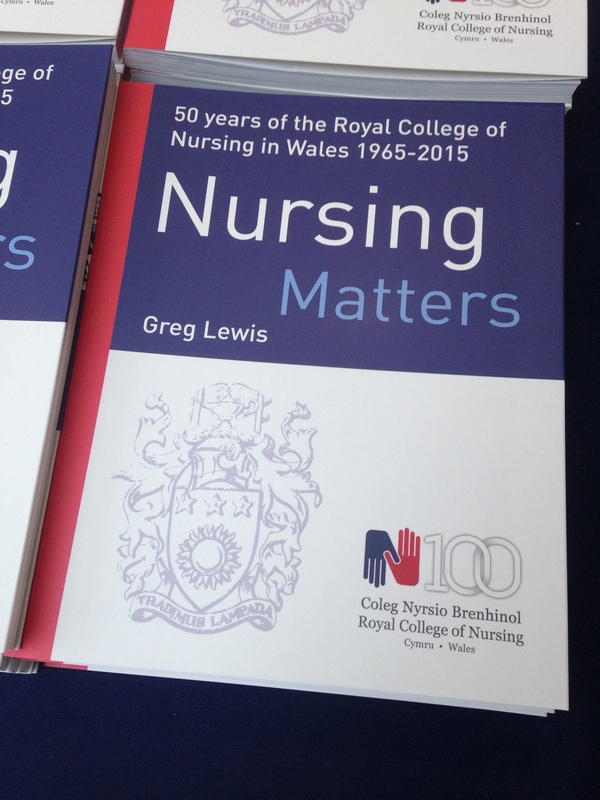 I was delighted to be involved in the 50th anniversary celebrations of the Royal College of Nursing in Wales, marking the work of nurses today and over the past five decades. 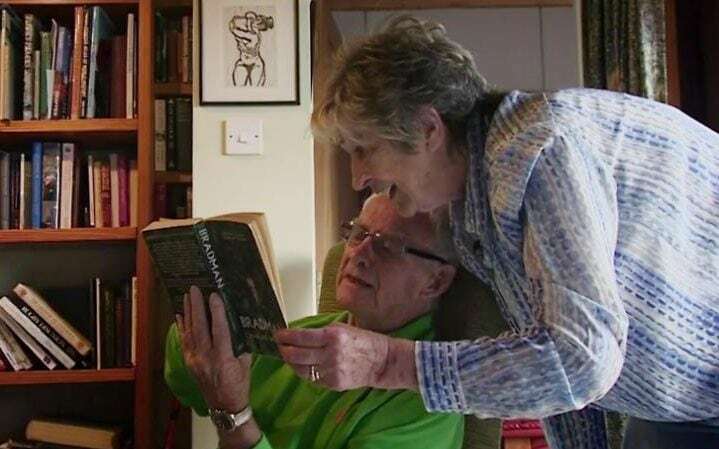 I produced these films (edited by Collin Games and filmed by Paul Roberts and Gareth Thomas). 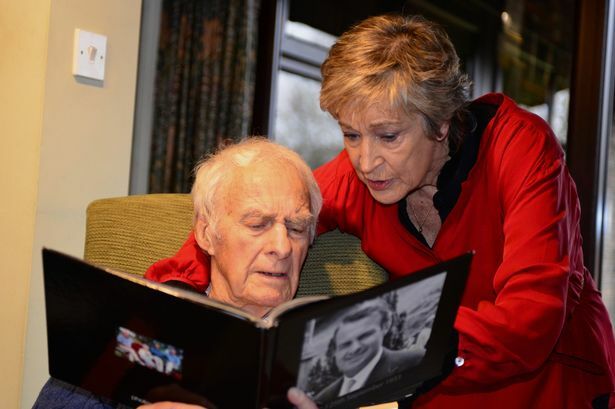 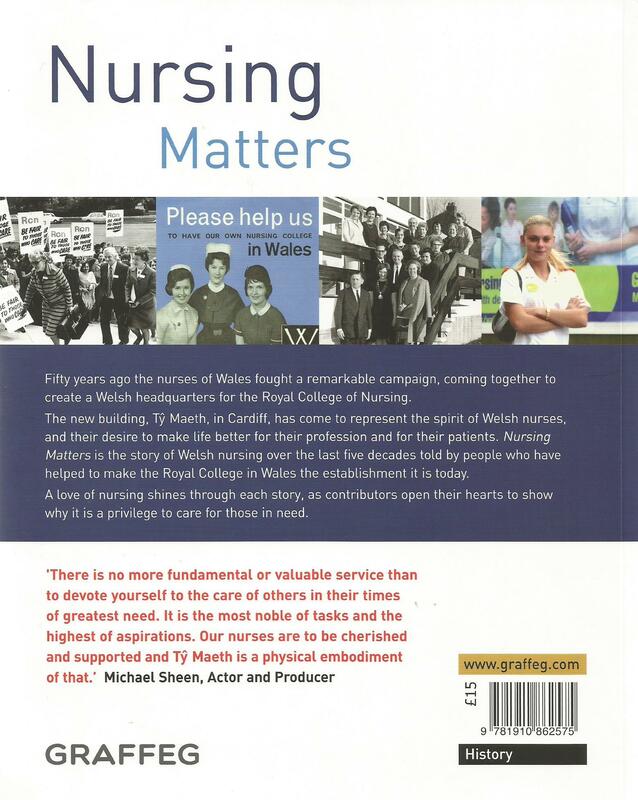 And there is also a commemorative book, Nursing Matters.